Jupiter Io transit. 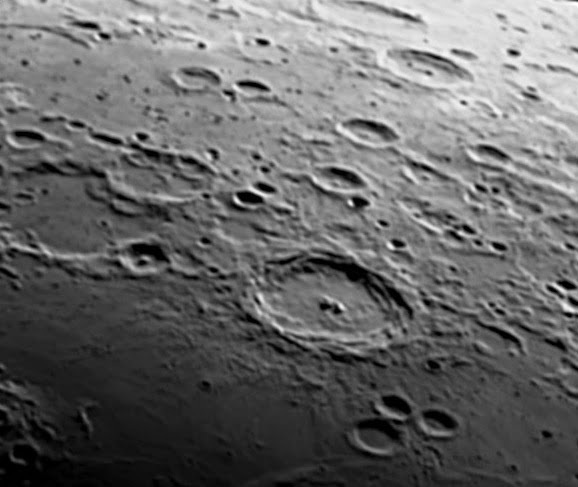 Celestron 9.25 SCT AVX, 2xTelevue Barlow, Philips SPC900NC webcam, 26 images, 1800 frames captured in WxAstrocapture, 50% aligned and stacked in Autostakkert!2, wavelets in Registax 6, video in Adobe Elements 11. Langrenus crater, Celestron 9.25 SCT AVX, 2xTelevue Barlow,Philips SPC900NC webcam, 500 frames captured in WxAstrocapture, 75% aligned and stacked in Autostakkert!2, wavelets in Registax 6. 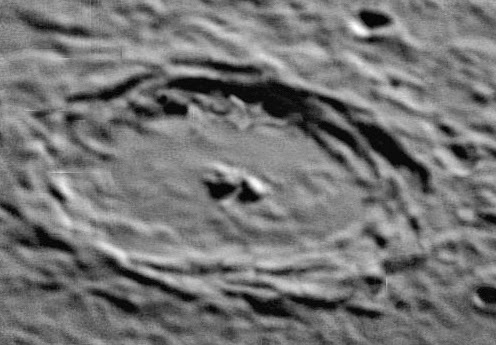 Langrenus crater, with 3 smaller craters, Bilharz, Atwood, Naonobu below, Celestron 9.25 SCT AVX, Philips SPC900NC webcam, 800 frames captured in WxAstrocapture, 75% aligned and stacked in Autostakkert!2, wavelets in Registax 6.